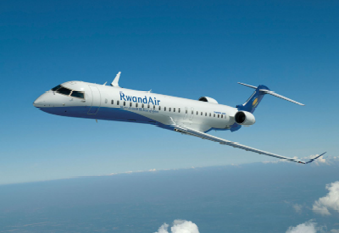 The CRJ900 is a stretched version of the CRJ700, with a standard capacity of 78 passengers. Aside from an increase in fuselage/cabin length, many of the improvements are technical. 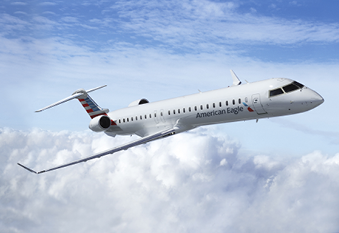 Primary operators of the CRJ900 include Mesa Airlines, Endeavor Air, and Skywest Airlines.